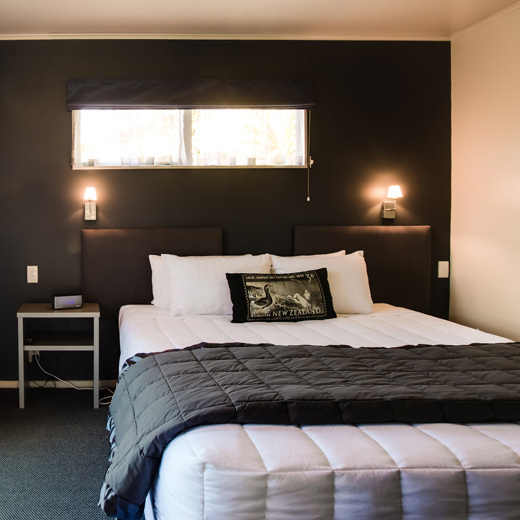 Our Napier motel is a popular choice for business travelers, tour groups, alone or with family or friends and weekend getaways. 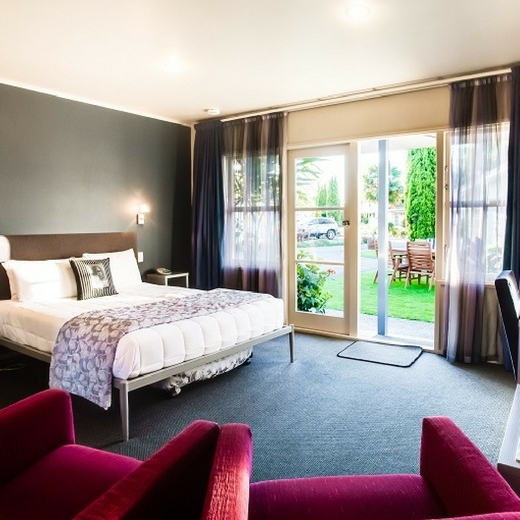 All our Napier motel rooms have been refurbished throughout to a very high standard of contemporary living. Each apartment is self-contained with its own kitchen and bathroom. These elegant rooms offer a combination of work space and indoor/outdoor areas for total relaxation. We provide a range of bedding options from single, queen, king and wall beds to accommodate 1-8 people. 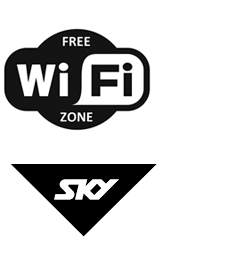 We have the perfect studio, 1, 2 or 3 bedroom apartment to meet your needs. CD and DVD Player, work stations, sound proofing. 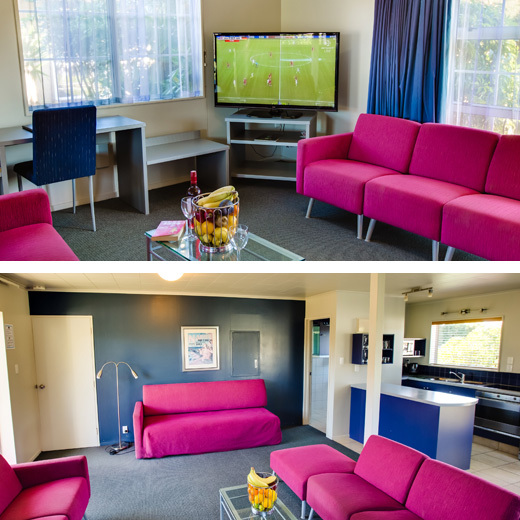 Facilities Full contemporary kitchen with microwave, easy chairs in living area, work station plus outdoor dining area. Bed Sizes 2 x Single in the bedroom plus Queen size double wall bed in the lounge OR King size double in bedroom and queen size wall bed in the lounge. Bed Sizes 1 x Super King in Master Bedroom plus 2 x Singles in the second bedroom, with a Queen size double wall bed in the lounge. 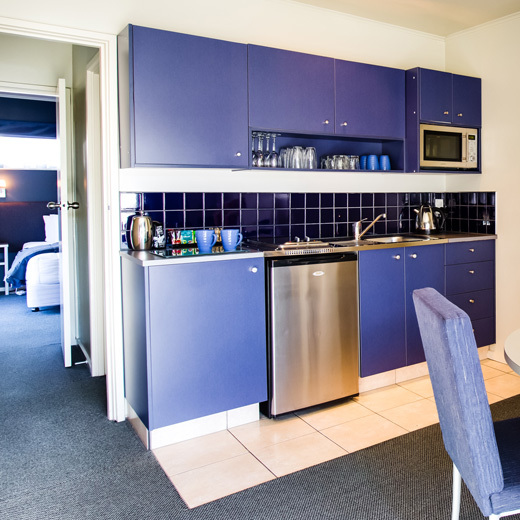 Facilities These apartments have full contemporary kitchens with microwave, comfortable easy chairs to relax in the living area, work station plus outdoor sitting and dining area. Bed Sizes 1 x King, 1 x Queen size and 4 x singles. Facilities These apartments, which are essentially like a house, have been designed with long stay guests in mind with 3 bedrooms and bathroom upstairs with large open plan living and bathroom downstairs plus outdoor dining/seating area. 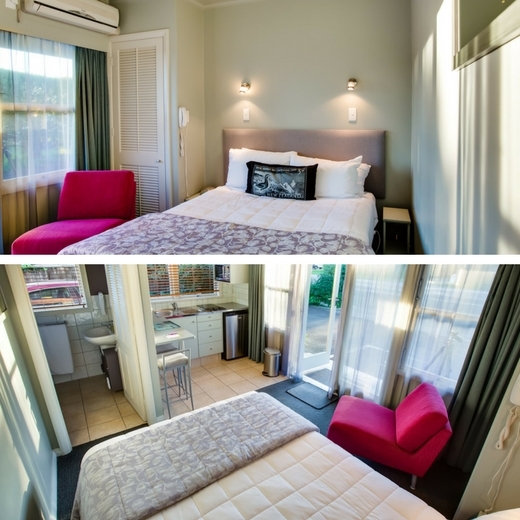 Extra large with 2 bathrooms, gourmet kitchen (incl dishwashers, full fridge freezer, oven). Ideal for long-stays, families on transfer or a group getaway.